The bad news is she could be elected next year to continue in the seat for another six years or some other liberal weenie could fill the replacement seat (Frankengroper’s actual seat has already been removed from the Senate chamber and sent to the Liberal Weenie Hall of Fame in Berkeley, California). Speaking of exhaust ports, Powdered Wig just tore Mika Brzezezziznlpyzntzrinski and Al Frankengroper new ones! 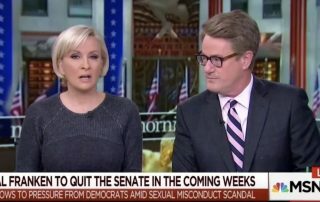 “I’m concerned about women, who are legitimately sexually harassed in the workplace across America, and where this is taking us,” Brzezinski said, before apparently throwing Scarborough’s note of caution to the wind as she seemed to question the legitimacy of Franken’s first female accuser. 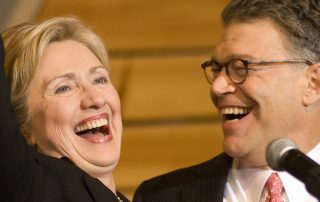 Hitlery Clinton says that Franken’s acknowledgment of his sexual abuse (which he had to acknowledge due to photographic proof) is commendable. It is Trump and Moore who have not acknowledged their allegations of sexual abuse, for which never a shred of evidence has been presented. The lingual gymnastics is mind-blowing! 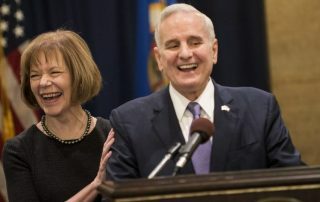 These are not just baseless allegations against Al Franken. There is prosecutable photographic evidence. Should Franken resign his Senate seat? Of course! In a lengthy facebook apology, Franken also claimed that he didn’t know what he was thinking when he grabbed the woman’s breast. 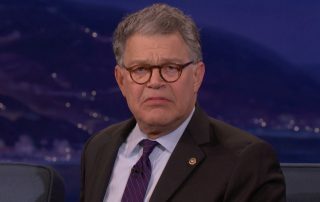 I know what you were thinking, Franken. The same thing you were thinking when you stuck your tongue down the woman’s throat without her permission.